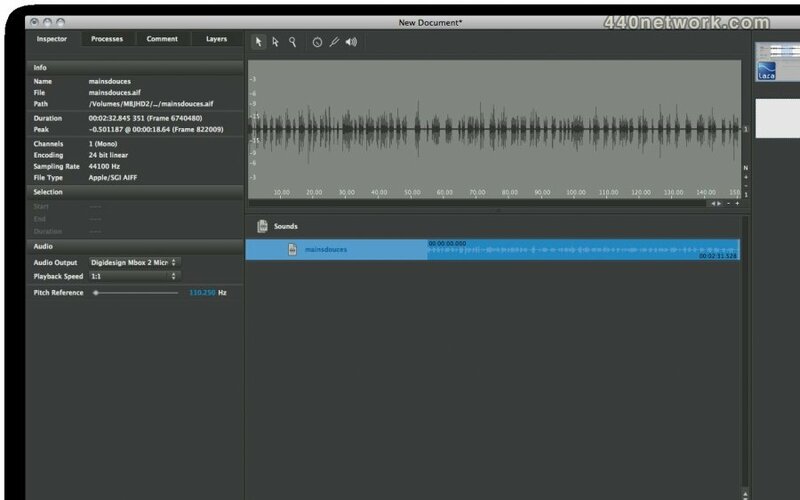 LARA (Lucerne Audio Recording Analyzer) is an audio analysis software developed at the Music departement of the Lucerne University of Applied Sciences and Arts. 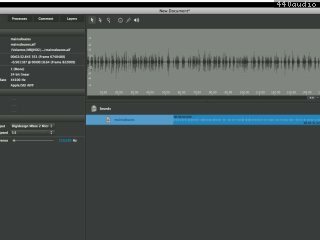 LARA allows you to analyze audio documents, to create and shape visual representations of your results and to export or print your findings in a "WYSIWYG" manner. LARA can also be used as a presentational software. Technically skilled users can develop their own analysis modules.